Wild Pepper brings style to your spirit and sparkle to your game with our outrageous line of jerseys, shorts, socks, bags and more! Celebrate your individuality with colors, patterns and runway-inspired details that will make you feel as fantastic as you look. Be sure to come see Big Pinky, parked right in Lower Level Playing area in the Phoenix Convention Center. Big Pinky is our traveling road show of fun, color, glitter and light. You can’t miss her—she’s big, bright, all wrapped up in pink and silver, and filled with goodies. 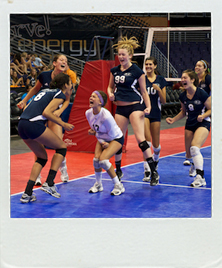 Wild Pepper is team spirit, redefined. Come join the party! 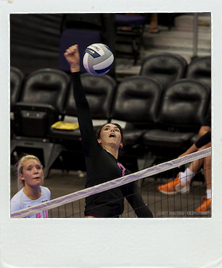 Gatorade is the official sport drink of the Volleyball Festival. Thirst Quencher stations are situated throughout the playing areas. Backed by more than a 40 year history of studying the best athletes in the world and grounded in years of hydration and sports nutrition research at the Gatorade Sports Science Institute, Gatorade provides scientifically formulated products to meet the sports fueling needs of athletes in all phases of athletic activity. 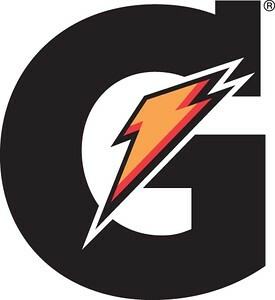 For more information and a full list of products, please visit Gatorade.com. GTM Sportswear is a national provider of custom-embellished uniforms, warm-ups and practice apparel for college, school and club sports teams. Headquartered in Manhattan, Kansas, GTM employs nearly 900 team members, including a nationwide sales team, inside support team and an in-house production facility. Known for exceptional customer service, great quality apparel and fast turnaround, GTM has outfitted over 1.1 million teams since 1989. SnapSports has been, engineering, manufacturing and providing the world's leading outdoor multi-courts, volleyball courts and modular sport surfaces for nearly four decades. As the pioneers of the modular sports surfacing and outdoor multi-court industries you play on today, the family at SnapSports continues to develop the most advanced, multi-patented, modular sport surfacing and outdoor multi-courts for top athletes the world over. With unparalleled experience and a high performance product line, SnapSports is the industry's undisputed champion. 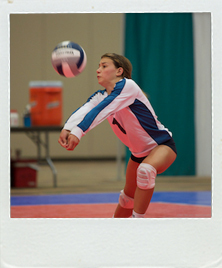 The Center for Orthopedic Research and Education, called the Core Institute, has partnered with the Volleyball Festival's Sports Medicine team to provide expert, on-site medical coverage to the over 6,000 participating athletes. The Core Institute began practicing in 2005 to fulfill a vision of orthopedic excellence encompassing the entire spectrum of orthopedic sciences. Consistent with their mission, they deliver orthopedic surgical care, one patient at a time. Their elite team of physicians continues to pioneer research that advances orthopedic knowledge so that they may provide excellence in medical care. Game Ready® is not your typical cold and compression therapy. Using innovative ACCEL® technology, Game Ready enables the simultaneous circulation of ice water and active pneumatic compression through anatomically specific wraps, uniquely integrating proven cold and compression therapies in a dual-action treatment system that sets a new standard of care in injury and post-op recovery. 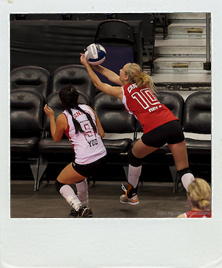 That is, Game Ready helps speed and enhance the body’s natural repair mechanisms and get athletes back into action. 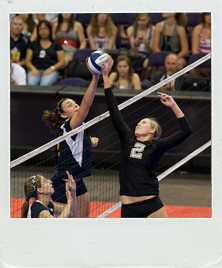 NSR's program is unsurpassed for prospective student-athletes who want the best chance for college exposure. We are the most influential and successful scouting company in history. We have been for 30+ years. Many companies have come and gone in those three decades. We know our clients. We take care of our clients. And, we understand every step and misstep which could conceivably be made by prospects and their parents. 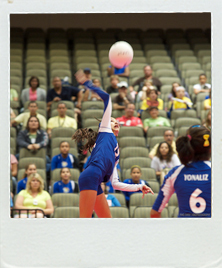 NSR Scouts will be onsite at the Festival conducting free evaluations and training session. Look HERE for times and location. Wet ‘n’ Wild Phoenix is Arizona’s biggest ‘n’ best water park. Located on Pinnacle Peak Road near I-17, the park features more than 30 thrilling attractions for everyone, including two world firsts – the dueling H2O coasters, Maximum Velocity and high-speed spiral, Constrictor. 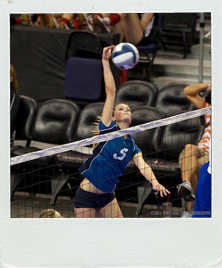 For Volleyball Festival Group discounts, call Debbie at 623-760-9535 or email groupsales@wetnwildphoenix.com.